Your child’s first years in school are crucial for their development. Their pre-kindergarten activities play a significant role in not only in their brain development but also in their physical, social and emotional development. For this reason, choosing the right preschool for them is something that parents should take seriously. Select the one that offers the preschool program that will equip your kids with the skills they need to prepare them for kindergarten. At Young Scholars Academy, it’s not all about fun and games. Our preschoolers learn a lot more through creative activities. They are not just entertained but they will be able to practice problem-solving skills and build their confidence and self-esteem. Here are five things that your child will learn when you enroll them in our Colorado Springs Preschool. In our Colorado Springs preschool, your child will spend most of their day with their classmates. They will have more conversations with other children and adults in school. This will help develop your preschooler’s thoughts and language. Teachers will read simple stories aloud so that the students will learn that text is read from left to right. They will be exposed to new vocabulary words. Writing is also taught as teachers model writing for them. They will learn how letters correspond to sounds and how these letters go together to form a word. In preschool, kids will also learn about the foundations of Math. They will learn how to count as they are taught to memorize the sequence of numbers from 1 to 10. Kids will also be given the chance to work with geometric shapes like rectangles, triangles and squares as they work on making art projects. The teachers will let them arrange objects following a series or a pattern when they work on projects or collages. And when it comes to presenting simple concepts, the teachers will also be using simple graphs and drawings. Preschool is the best time for your kids to learn about Science. In our Colorado Springs preschool, they will learn to understand the basics of Science by observing their surroundings and doing simple experiments. They will also be given the chance to plant seeds or watch the transformation of solid to liquid through melting of ice in a warm room. 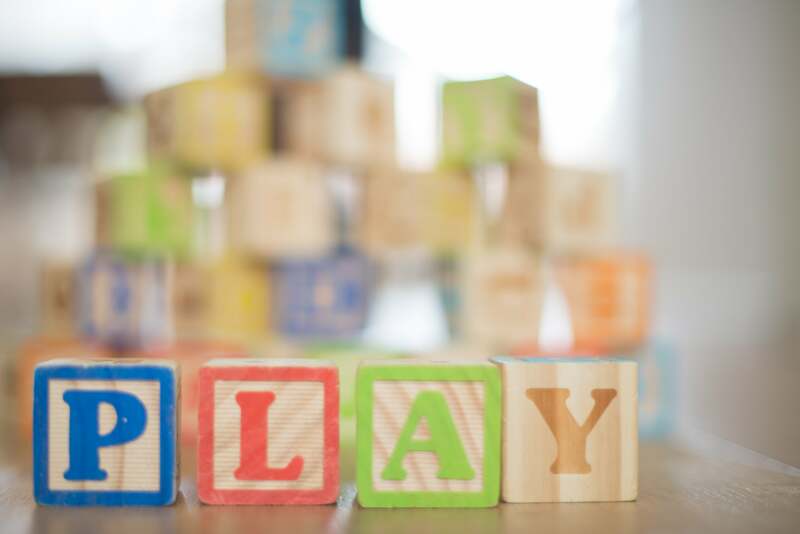 Children in preschool develop skills and learn through play. For most kids, preschool is the first time that they will be away from their parents. This is also an excellent time for children to learn to be independent. They will be able to build the confidence and self-esteem necessary for Kindergarten. In preschool, your kids will be given a lot of opportunities to interact with their classmates. With plenty of group activities where they have to actively participate, they can practice cooperation with their teacher and their peers. Children are taught how to follow simple directions and to express their needs. If they need help, they will learn how to ask for it without being shy. Before entering kindergarten, it is important for your preschoolers to learn some fine motor skills. For instance, they should already know how to cut with scissors. In preschool, they will learn to develop their eye and hand coordination. Kids will get to practice fine-tuning their grip as well as their finger strength. As the children work on projects and activities, they further practice these skills. Gross motor skills are also being developed in preschool through dancing and outdoor activities. Your kids won’t have to stay inside the classroom and sit on their chair while listening to lectures. They will be given activities that will encourage them to move and be physically active. If you are for a preschool, consider Young Scholars Academy. We offer a preschool program that will surely fit the needs of your little ones to get them ready for Kindergarten.